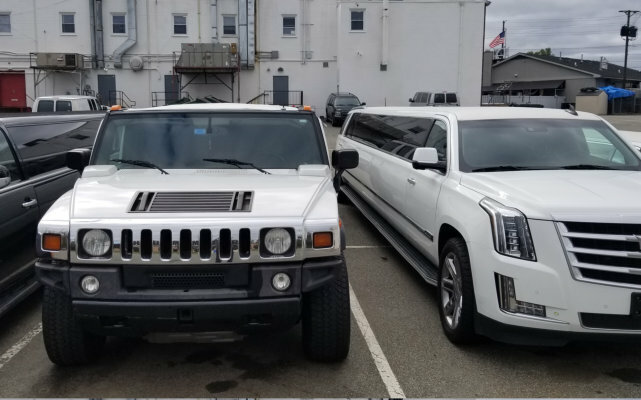 Looking forward to a special occasion in Sherman? 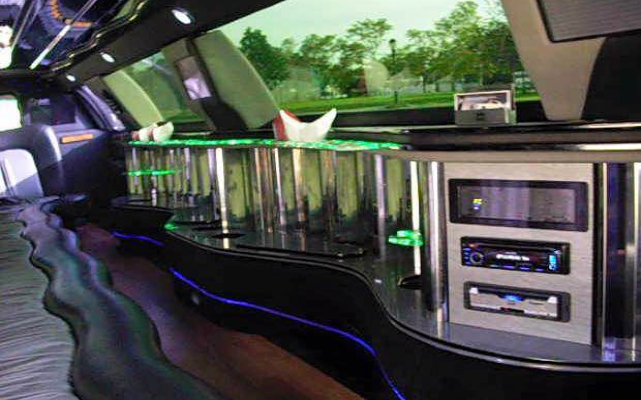 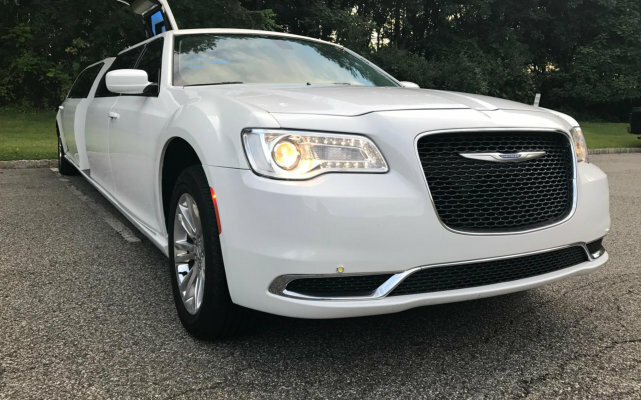 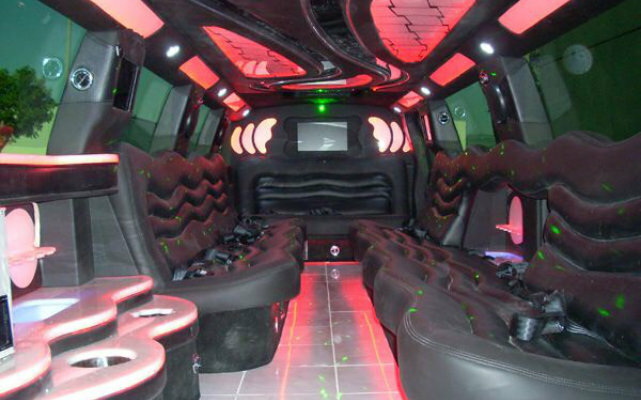 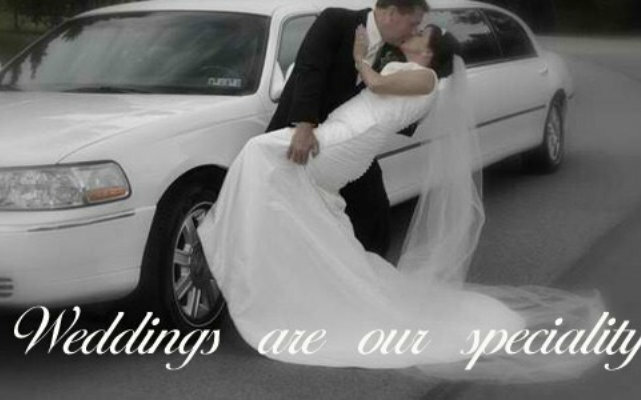 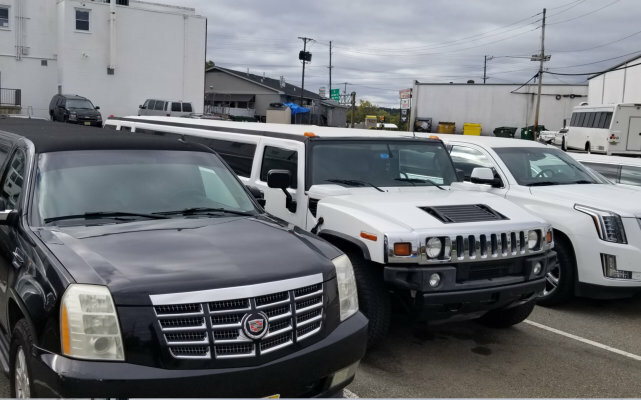 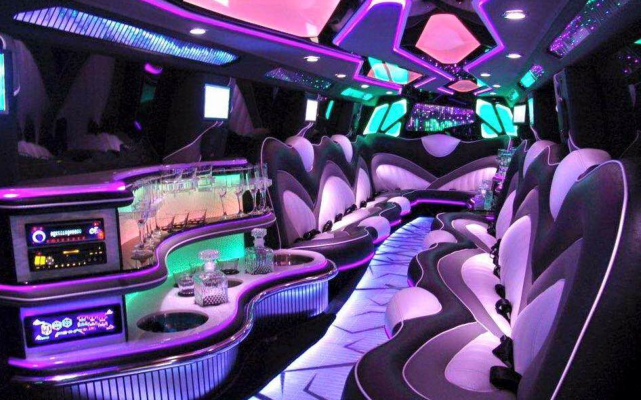 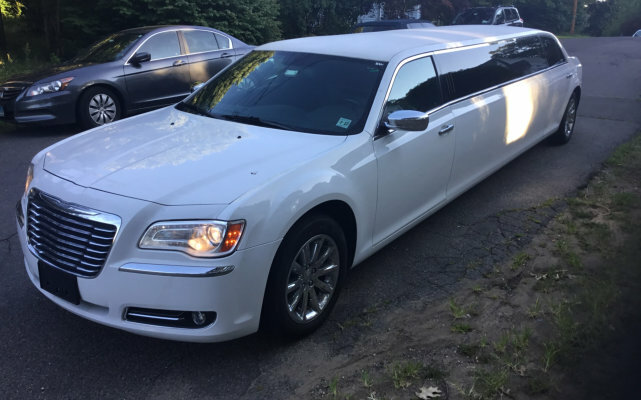 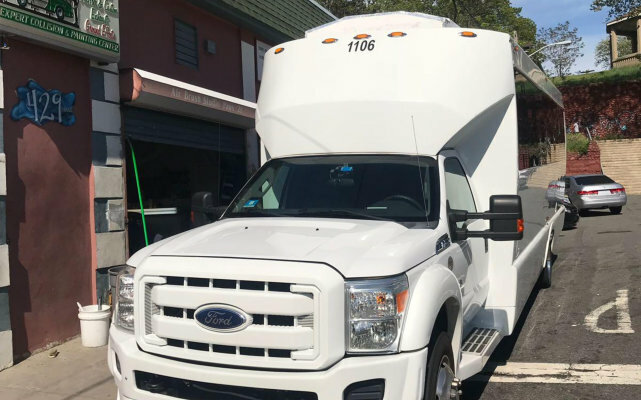 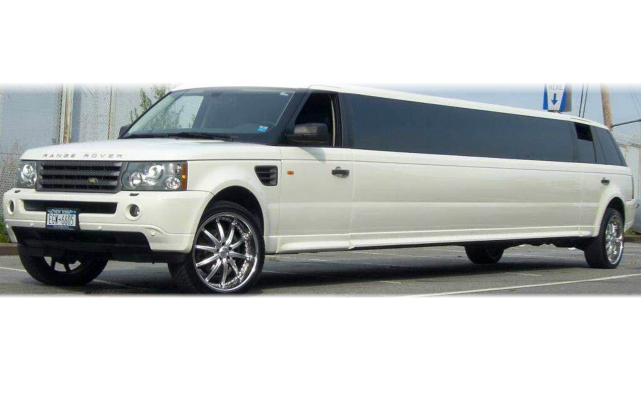 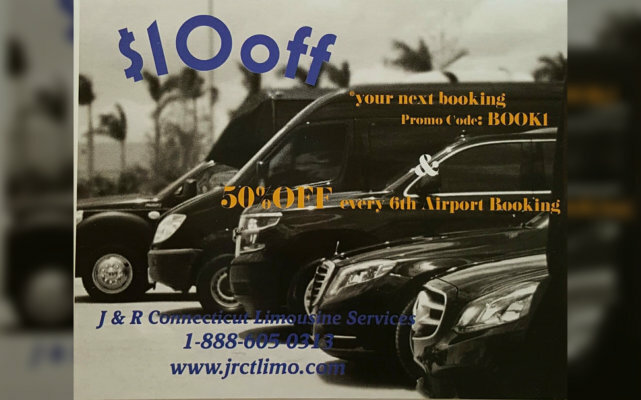 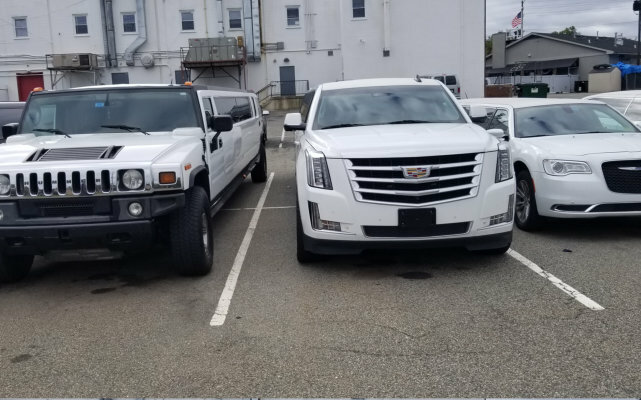 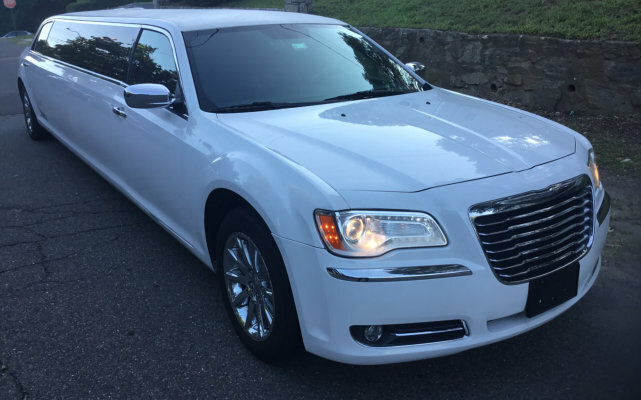 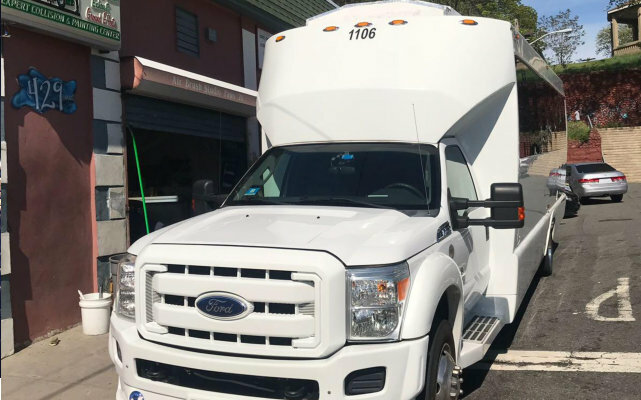 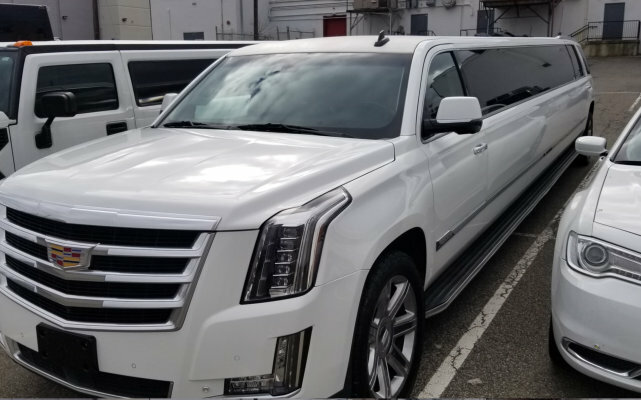 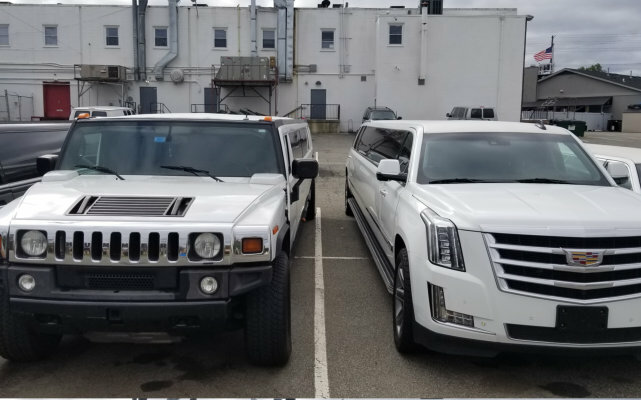 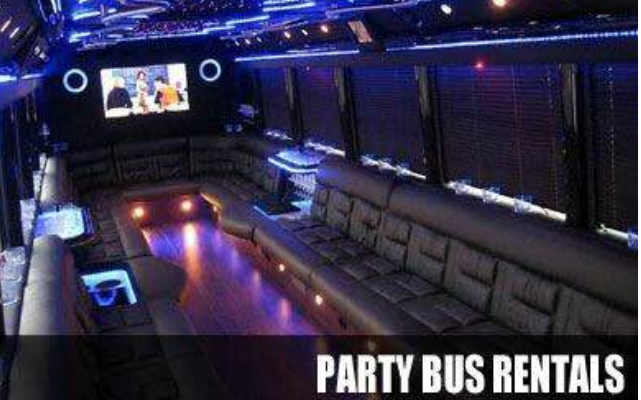 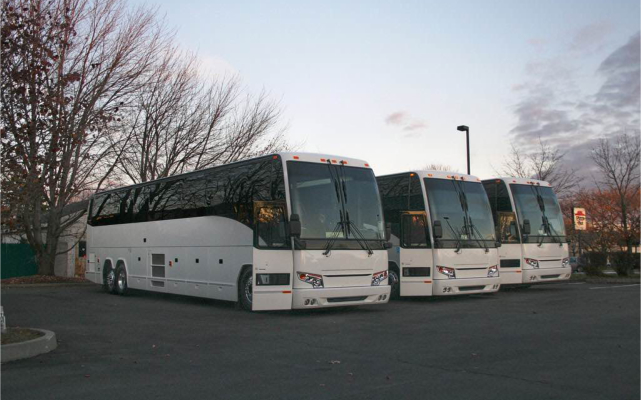 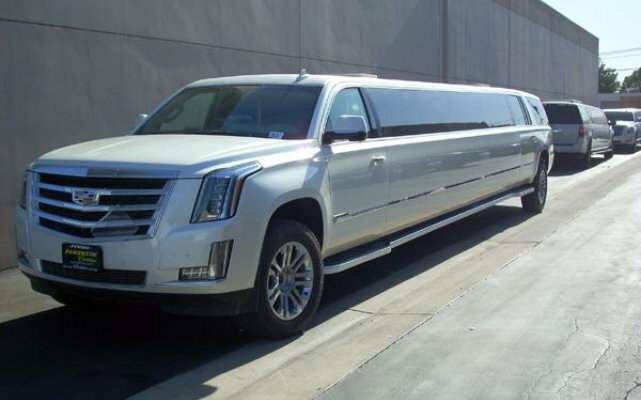 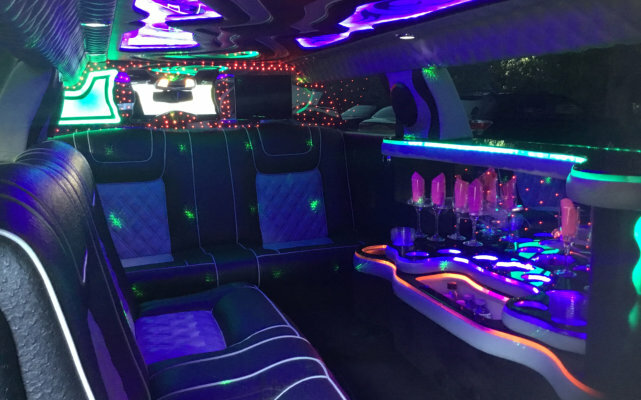 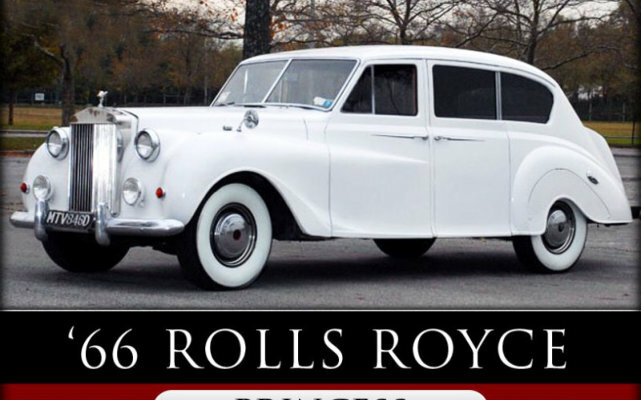 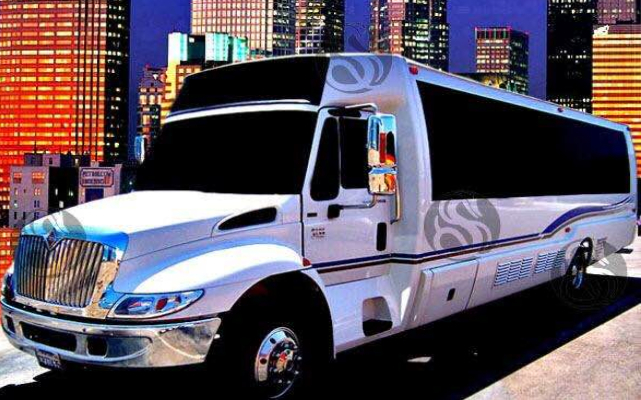 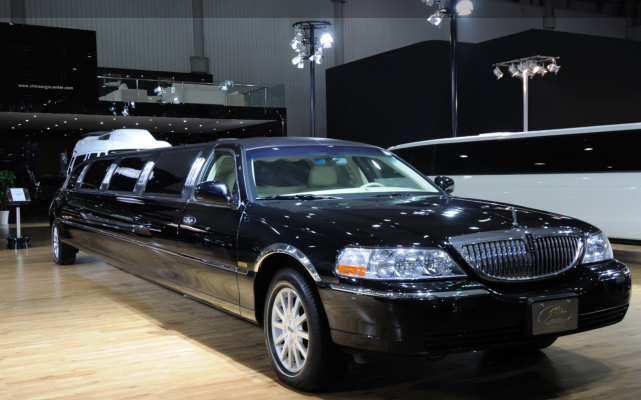 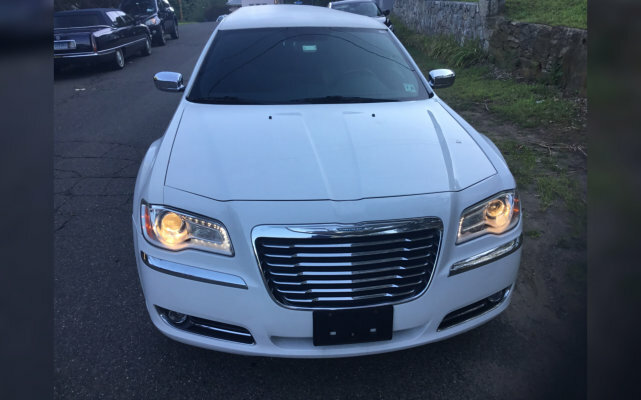 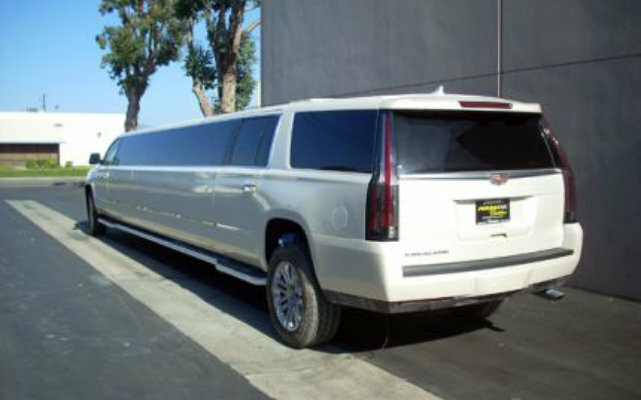 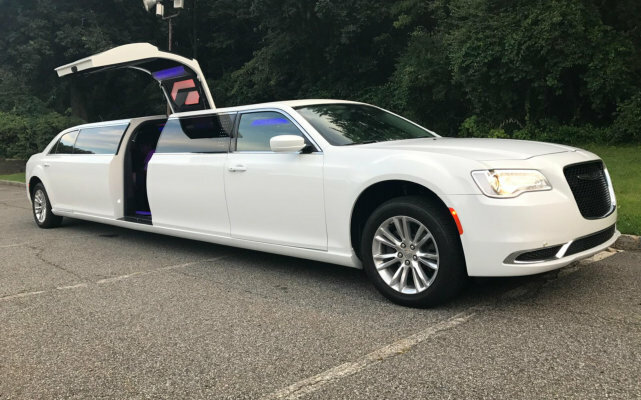 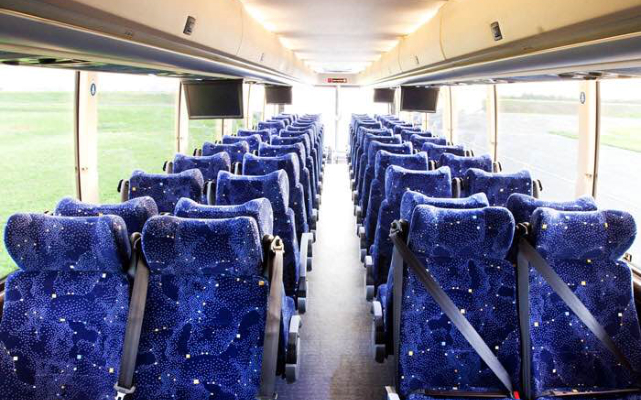 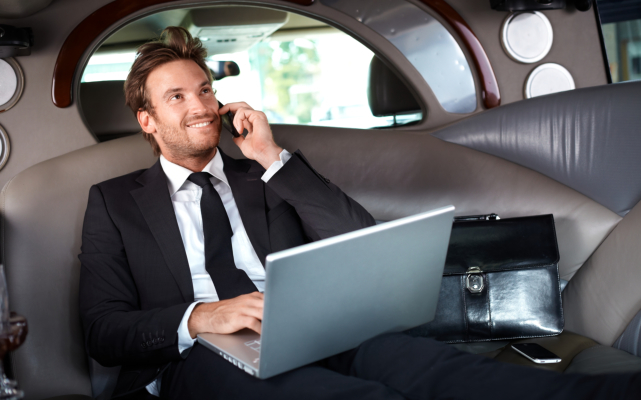 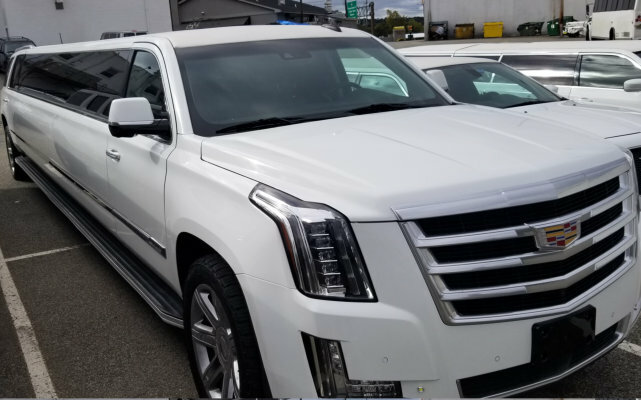 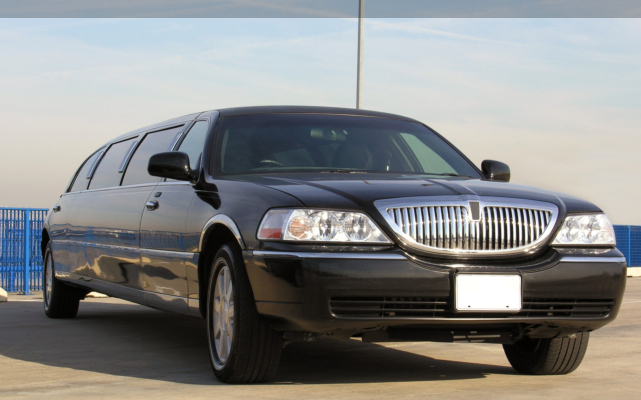 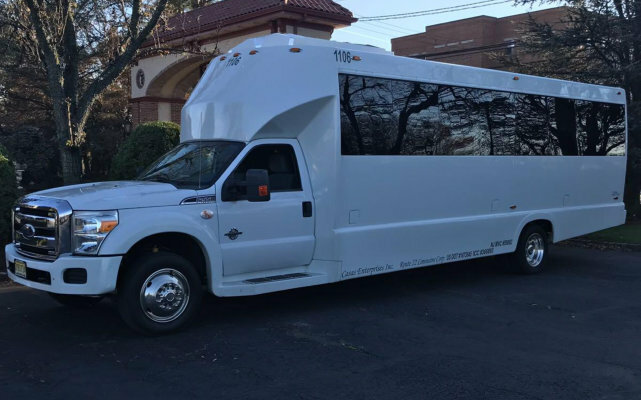 The J & R Connecticut Limousine Services fleet will be glad and honored to take you there! 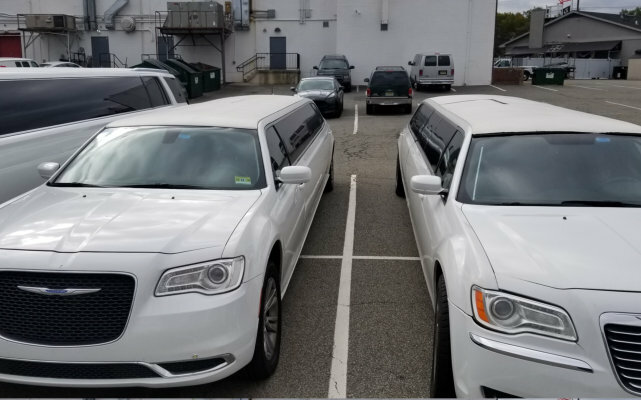 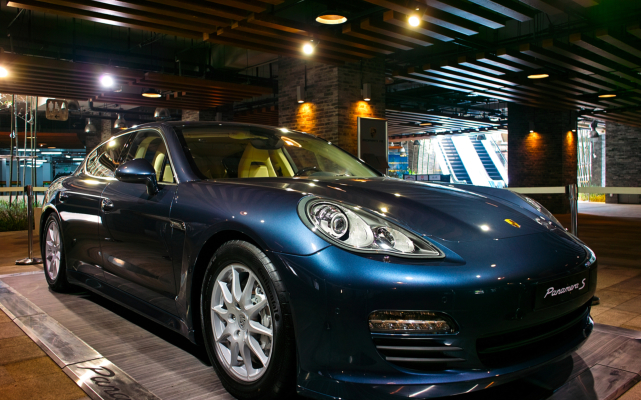 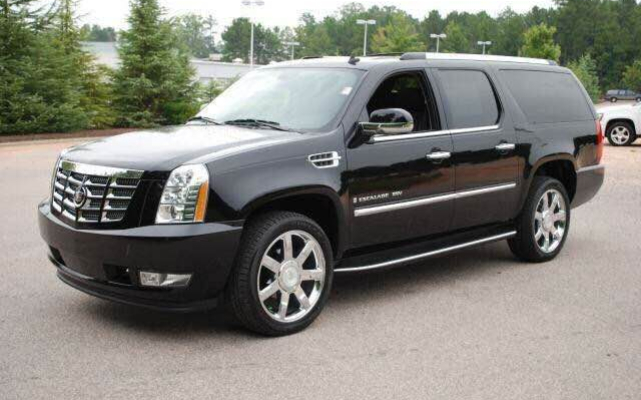 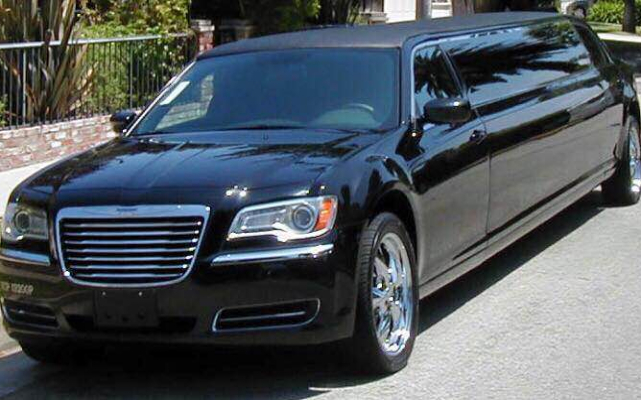 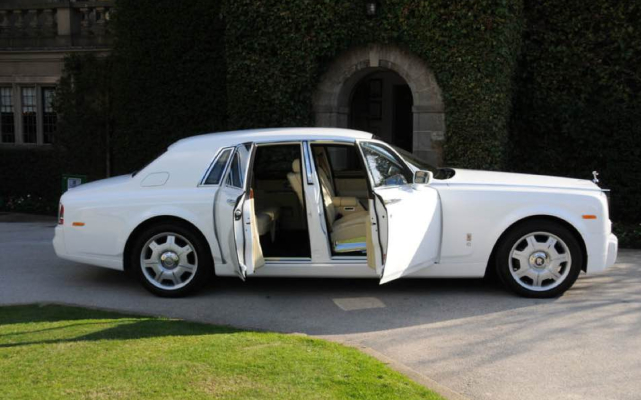 We always have our vehicles and chauffeurs ready for service 24/7. 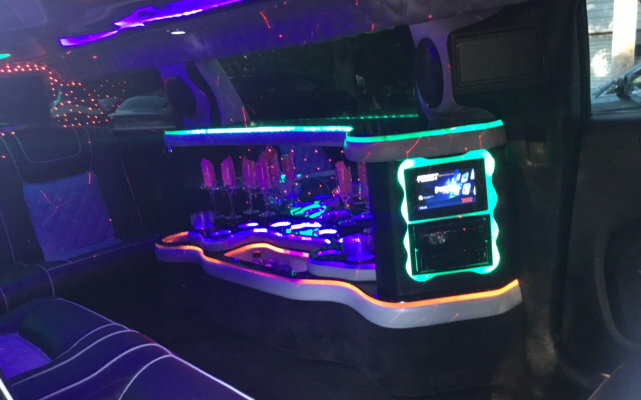 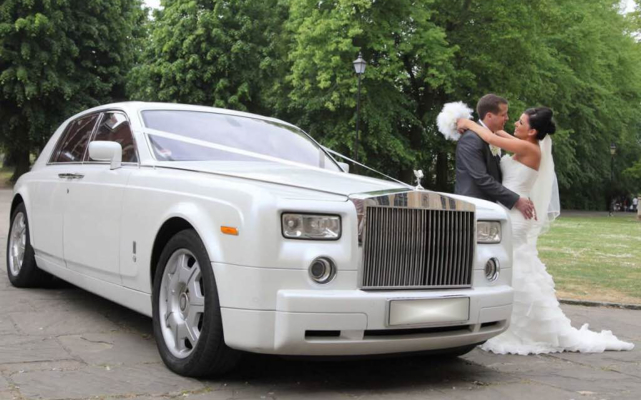 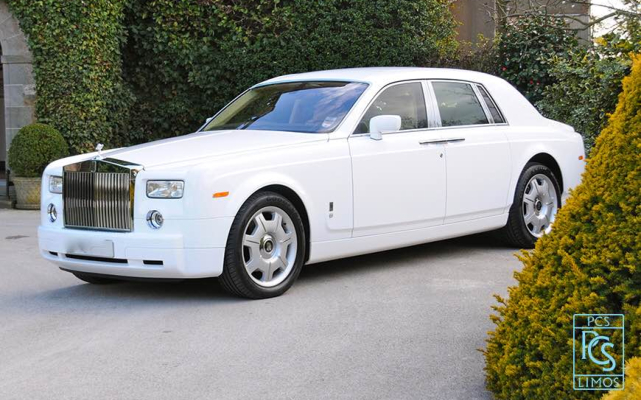 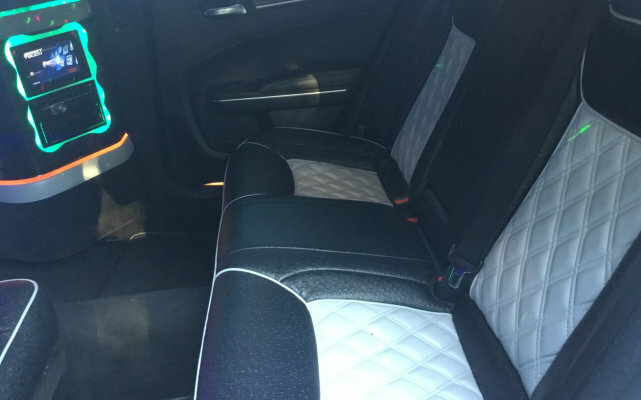 We pick you up and drop you off on time, no need to worry about road jams ad traffic, we will take care of it so you won’t have to think of anything than get ready for your big day!